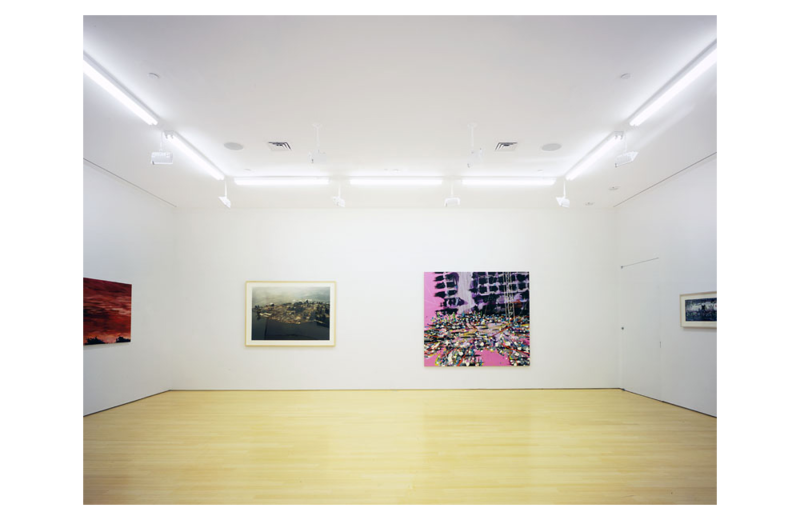 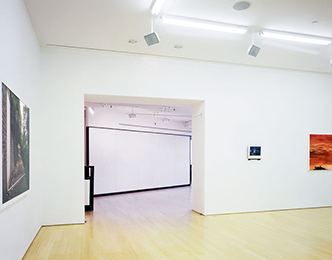 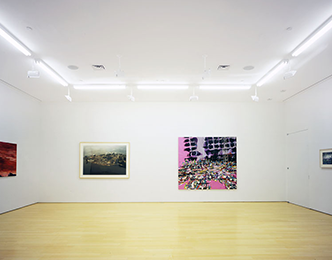 This space was designed with the idea of inviting the visitor to witness the inner workings of a gallery, highlighting the day-to-day activity in a gallery such as packing paintings and art storage through the use of materials. 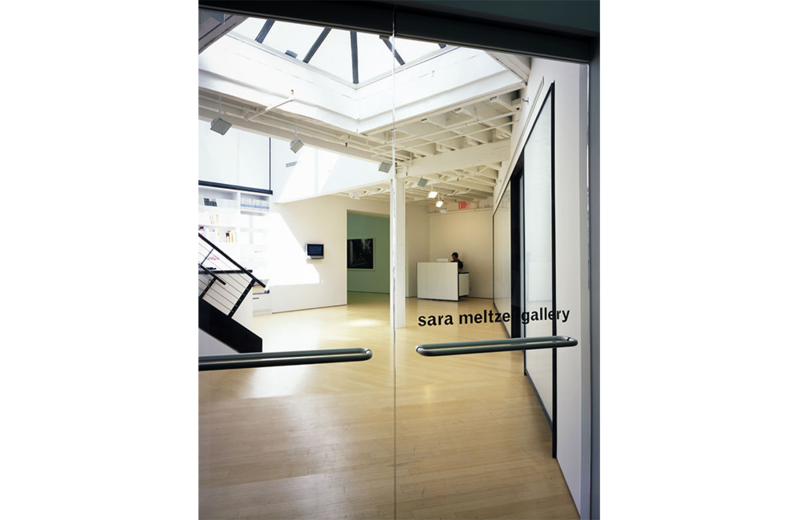 This space was designed with the idea of inviting the visitor to witness the inner workings of a gallery, highlighting the day-to-day activity in a gallery such as packing paintings and art storage through the use of materials. 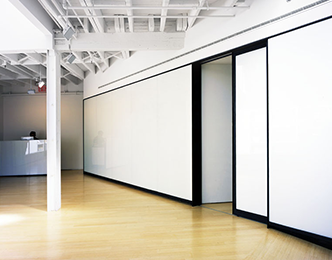 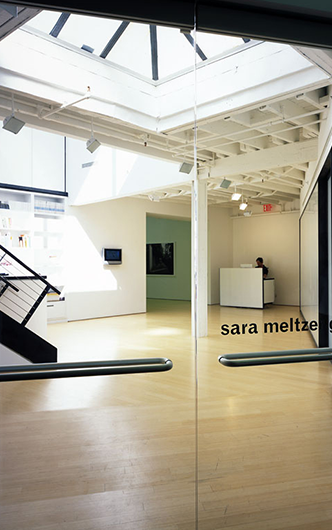 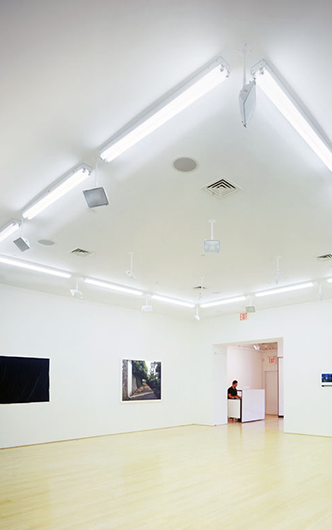 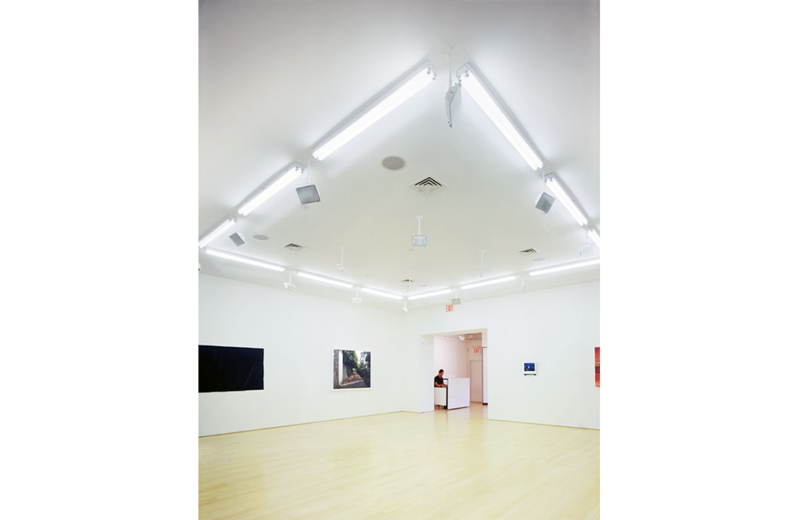 For example, storage becomes display and backlighting through a translucent wall becomes a visible element at the gallery entrance. 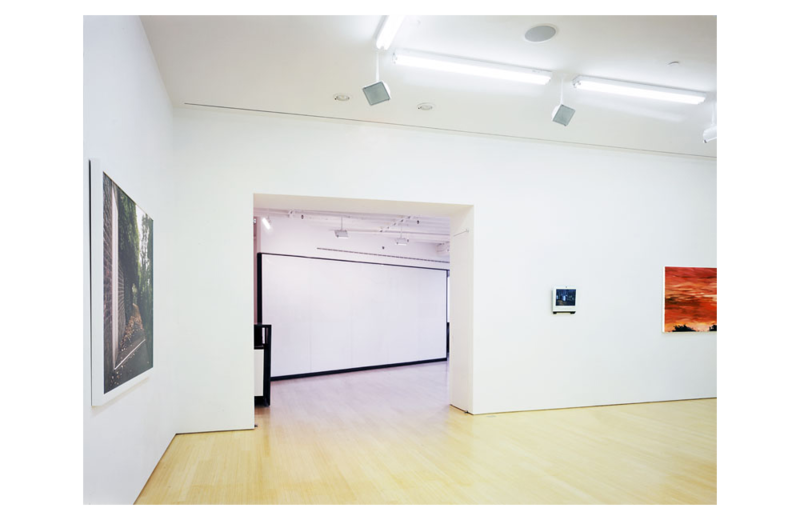 The classic white box of display serves as the main gallery; however the scaled and quality of different surrounding rooms invite discussion and attempt to take fine art from the view-only realm to something as an everyday part of life to be experienced by all. 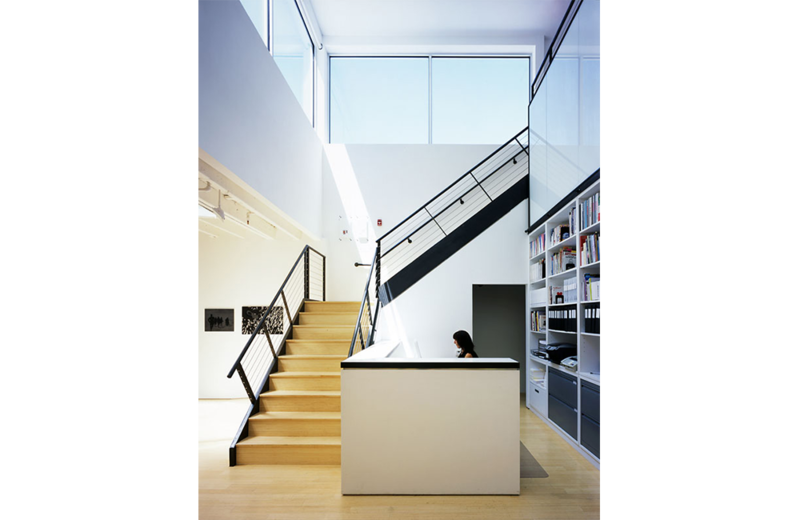 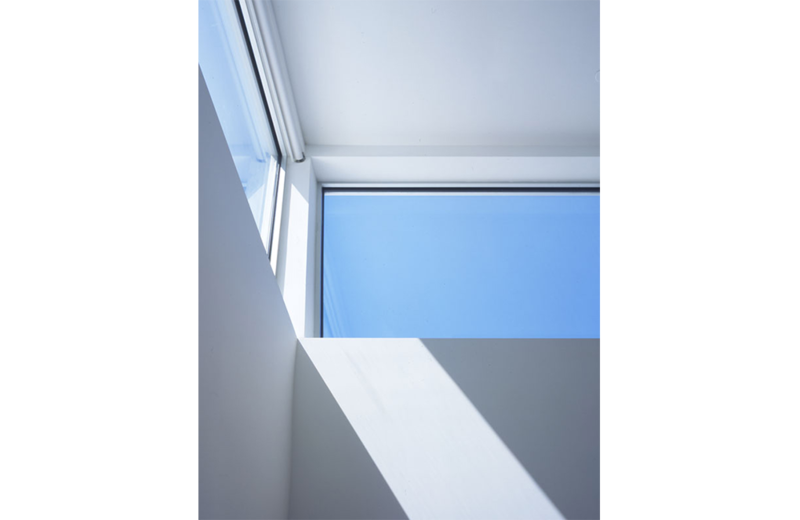 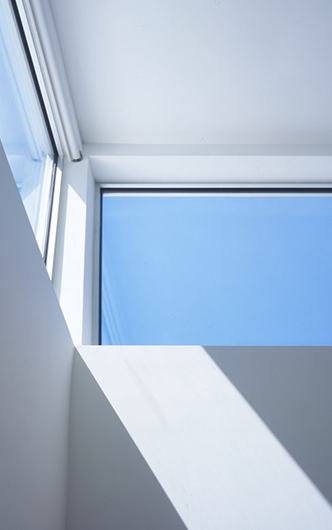 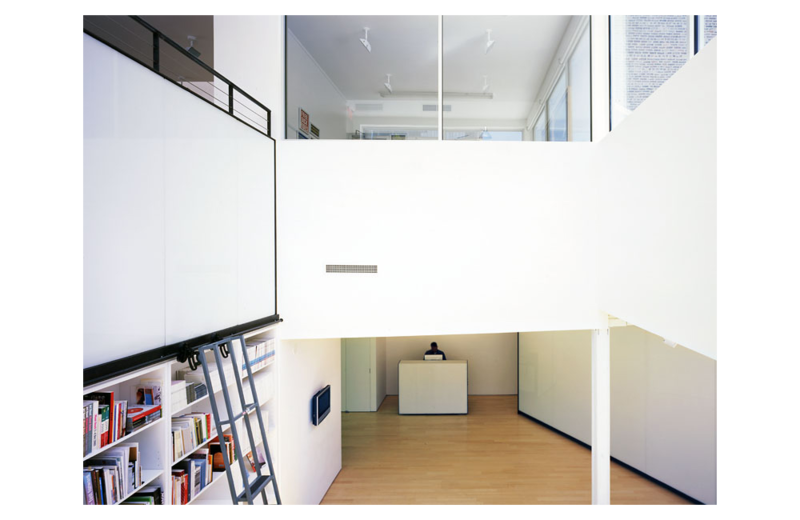 The upstairs space with kitchen and connecting outdoor terrace provides a comfortable space for discussion and viewing, suggesting a light-filled working artist’s studio.